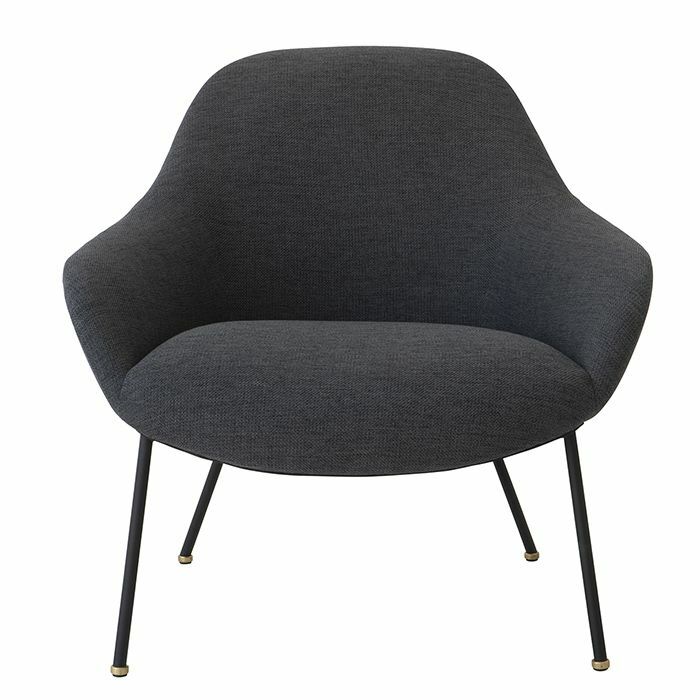 This occasional chair is available in three colourways. It is upholstered in fabric with powder coated legs. 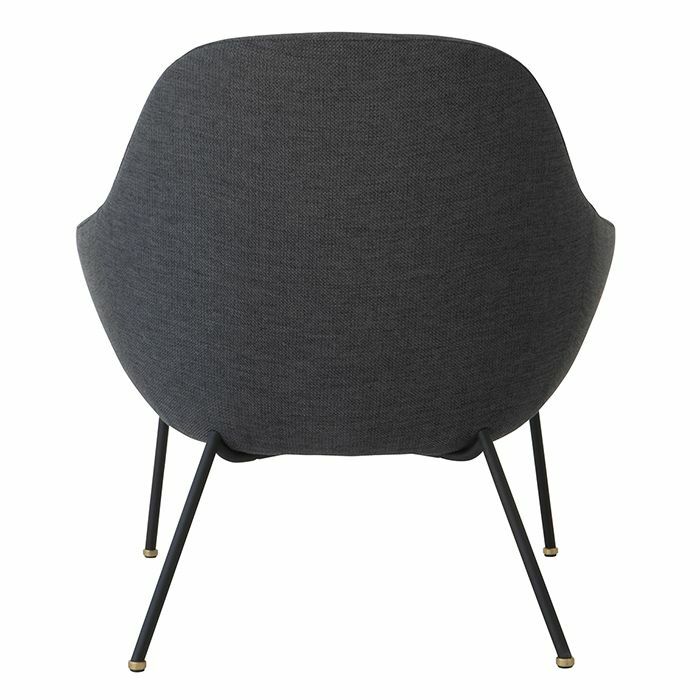 Wash the surface of the powder coated finish with warm, soapy water and a lint-free cloth or a soft sponge. Gently wipe the entire surface area with the damp cloth or sponge, ensuring that all cracks and grooves are cleaned. Rinse with cold water and allow the furniture to dry completely. 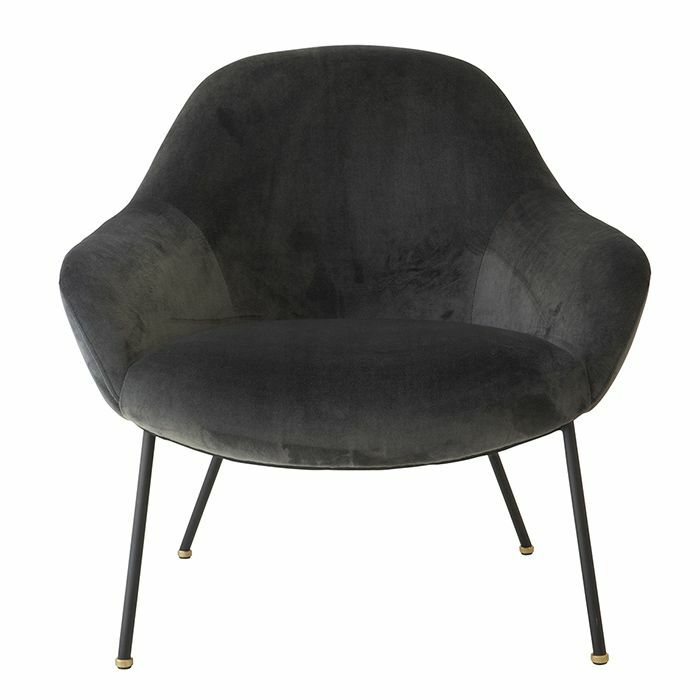 Furniture should be completely dry before placing any cushions or covers on the seats. 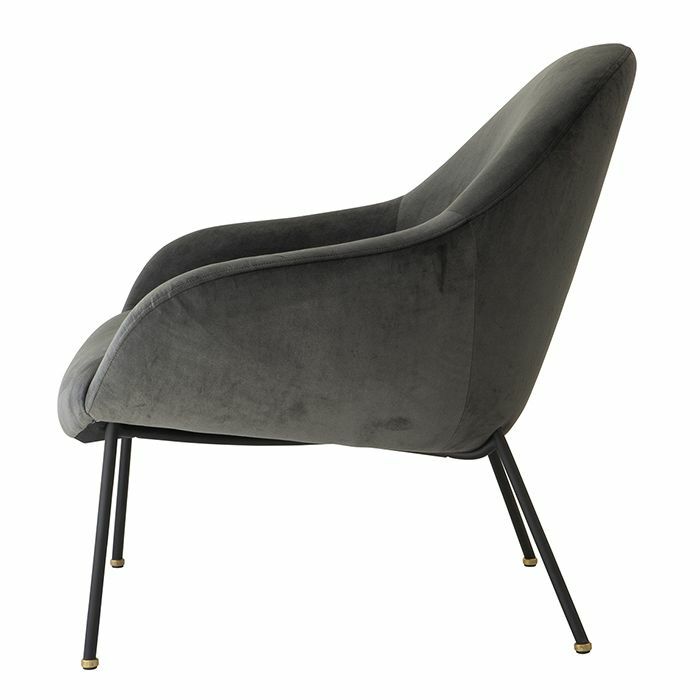 Luxuriously upholstered, this occasional chair by Wendelbo interiors will be a talking point in any room. 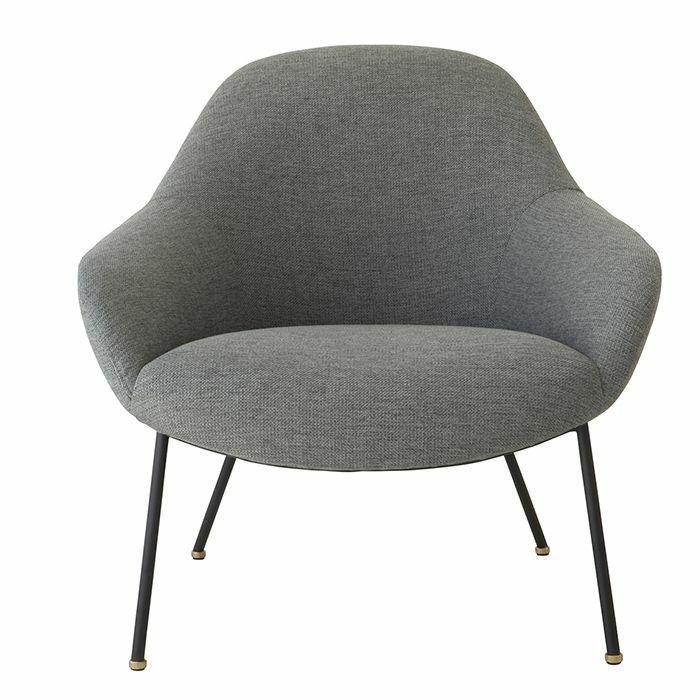 Curl up on this ultra comfortable occasional chair by Danish designer Wendelbo. 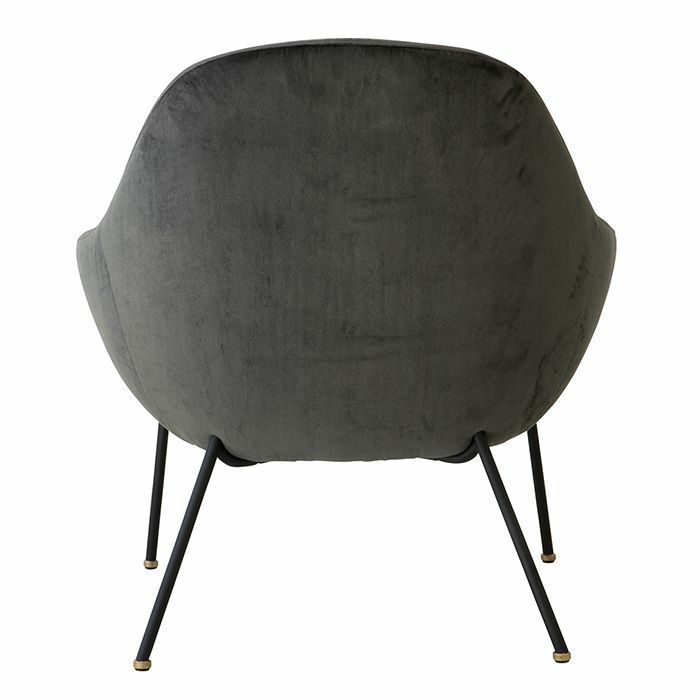 This occasional chair features a low back and is upholstered in fabric. It is available in two colours. 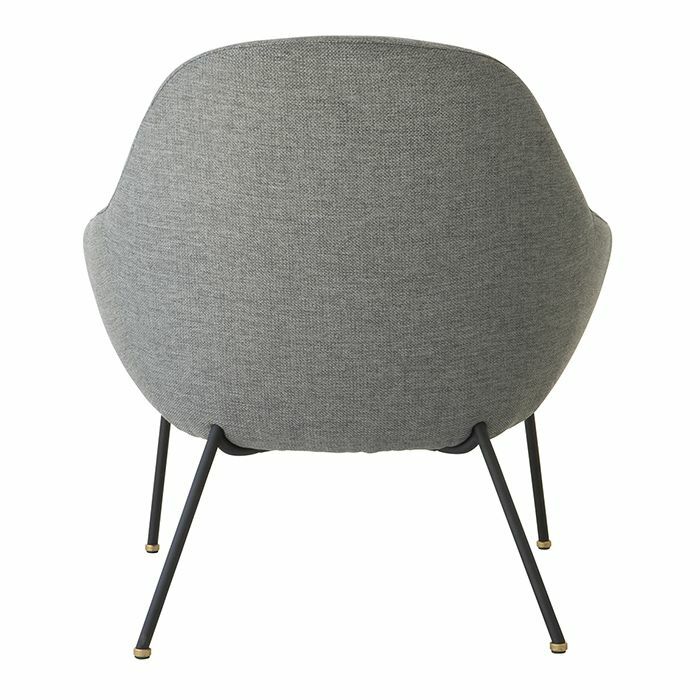 A minimilistic design approach by Danish designer Wendelbo. 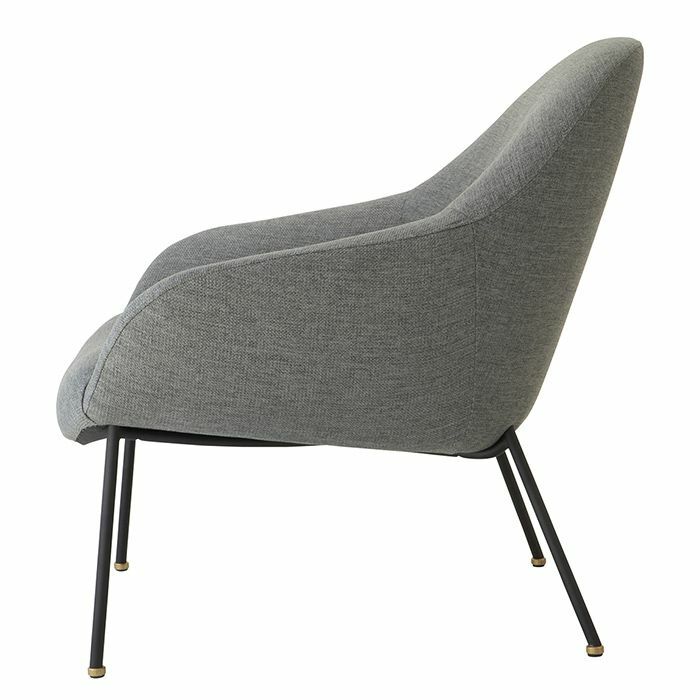 A pure and minimalist approach is the inspiration for the Chill lounge chair.